Get Rid of Rodents - From $15/mo! Do not let pesky rodents intrude on your Raleigh area home or business! 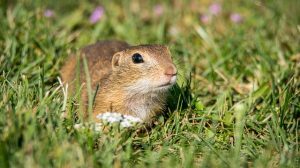 Rodents are capable of transmitting and carrying diseases, destroying personal property such as wood porches and fences, and can also destroy entire gardens in an extremely short amount of time. 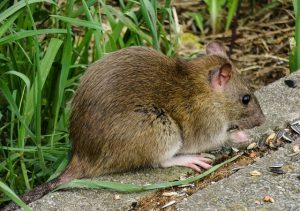 If you feel as though you’re suffering from rodent infestation or have rodent-related questions, Stomp Pest Control is here to help! Be sure to check out our rodent extermination frequently asked questions page to learn more about how we’re able to make your life pest-free. 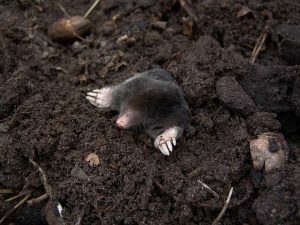 What is the difference between a mole and a vole? Moles build tunnels underground which enable them to store food, breed, and travel efficiently. This creation of tunnels makes the ground soft and easily dented when walked on, which os something homeowners and property owners strongly dislike. 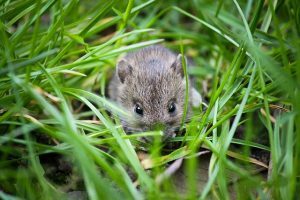 Vole, on the other hand, remain above ground. 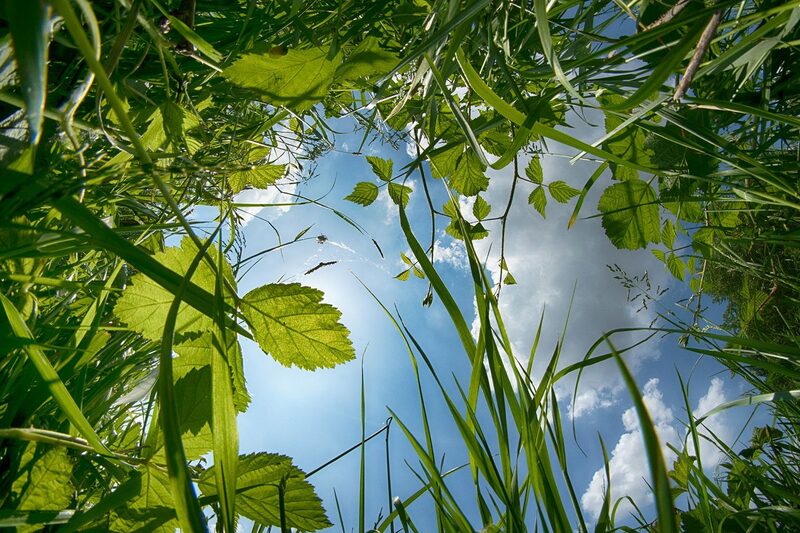 They create tunnels in grassy areas and are notrious for creating tunnels underneath snow in the winter seasons. At Stomp Pest Control, one of our major goals is to perform a thorough and consistent service that our exterminator customers can count on. Whether your home or business is in Raleigh, Cary, Wake Forest, Chapel Hill, Durham, Holly Springs, Apex, or other Triangle locations, you can count on Stomp Pest Control. 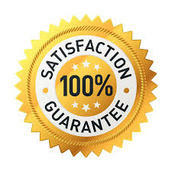 The proof of this is in our retention of our customers, and we have received numerous referrals. Contact us today at 919-231-3292 to learn more about The Stomp Difference and how we can eliminate your intruding pests for good!